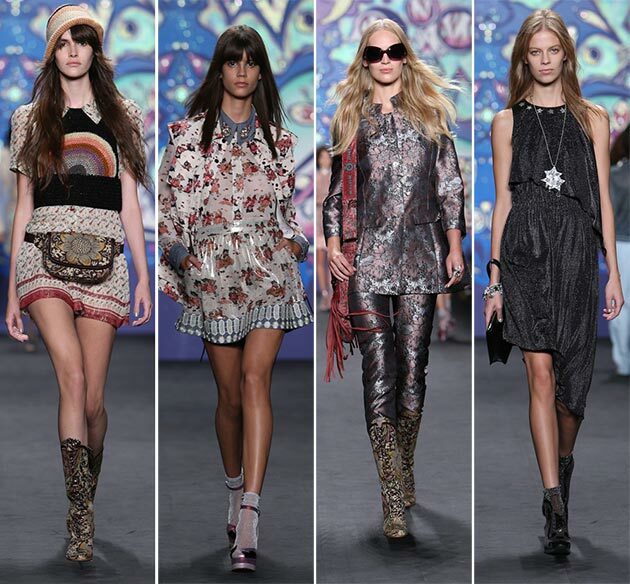 Prints are making a big statement this upcoming season! Usually one print trend takes the lead backed up with one colored tone items to complement the whole look. Make a graphic fashion statement with one of these stunning prints. Stars speak to our imagination and fashion sense. Ever since Dolce & Gabbana re-introduced this beloved fashion print the stars can’t get enough of it and neither can we! I really love the long sleeved star printed dress and star embellished pants that Solange Knowles was wearing women stars printed dress lately. 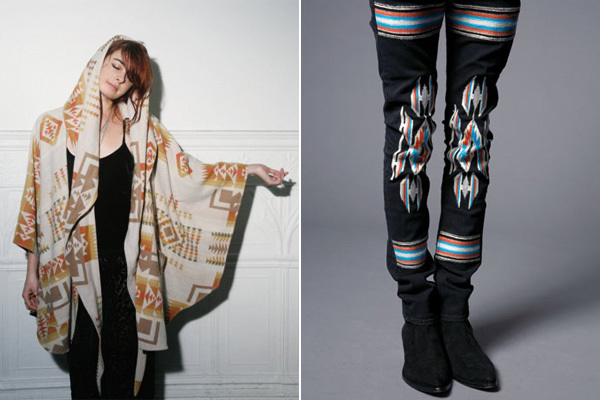 Bold Navajo prints are a sure way to update any otherwise basic look to a modern fashionable piece. With the many graphic shapes incorporated into it, it sure is an eye-catching print trend! 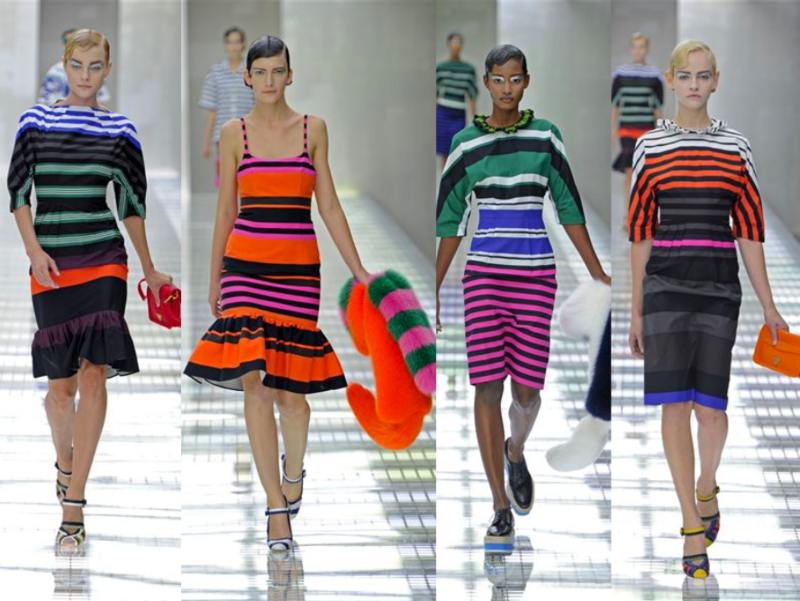 Stripes are timeless and a must have in every fashionista’s wardrobe! Prada gave a modern twist to this beloved print by mixing different colors into this noted print giving a modern twist to the overall look. Although they introduced it for the Spring Summer 2015 season this trend is sure to hit a fashion mark for Fall Winter 2015. Dolce & Gabbana continues to bedazzle all fashionista’s with another stunning print: Letters! Small and large fonts intermingle on bold colored leggings, shirts, dresses and sweaters. Houndstooth or Pied de Poule as some call it is a duotone textile pattern, characterized by broken checks or abstract four-pointed shapes, often in black and white, although other colors are used. Pied de Poule is synonymous with sophistication, style and femininity and embellishes timeless wardrobe must-haves such as coats, dresses, skirts or pants. ← Fashion Inspiration for LQP 2015!